A great addition to any of our Multi Camera Backup Cameras system. Simply use this mount to put your camera anywhere. No need for drilling (Camera not included). 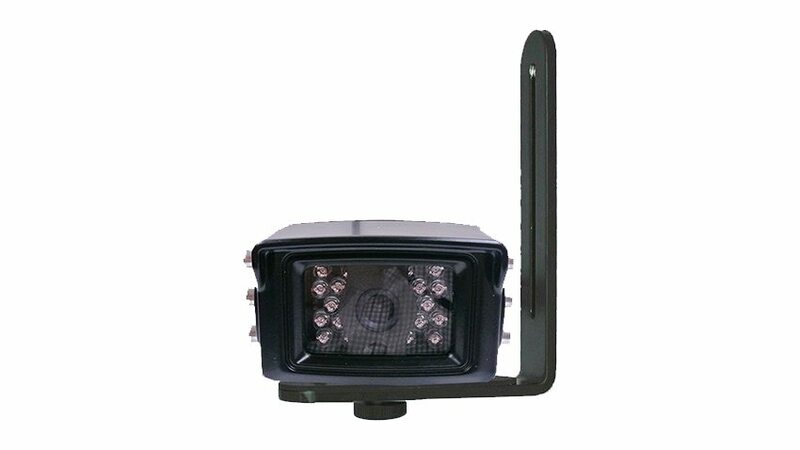 This item contain enough bracket to make 2 camera in to side camera that can go on either driver side or Passenger side of your vehicle.